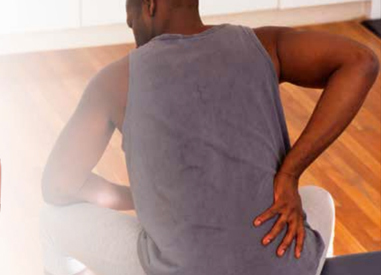 Download our free Kidney Stone Treatment Guide. Kidney stones send half a million people to the emergency room every year. In most cases, stones pass through the body naturally, but some stones cause complications that may require additional medical and surgical treatment. A same-day appointment can be scheduled with a Cleveland Clinic specialist, call us at 216.444.5600. Cleveland Clinic is ranked #1 in the nation for Urology and #2 for Nephrology by U.S. News & World Report.